We are thankful for our generous sponsors of the Middleton Stream Team. 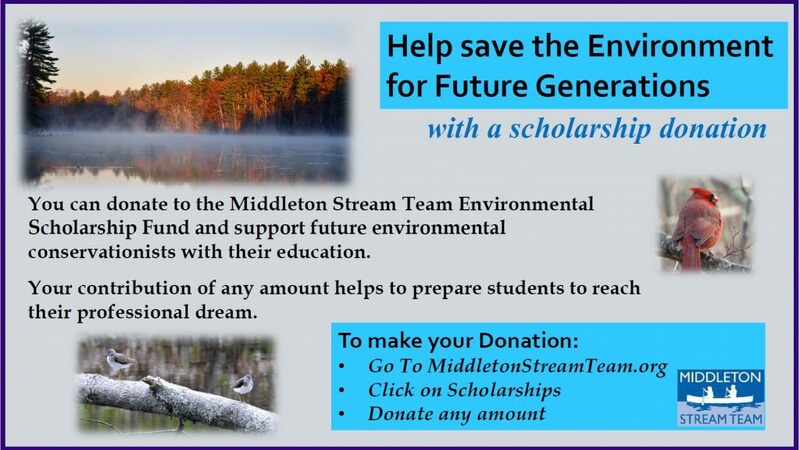 By supporting The Middleton Stream Team, you are actively advancing our mission. By mail: Middleton Stream Team, Inc.